I'm an Ohio based lawyer practicing law since 1994. 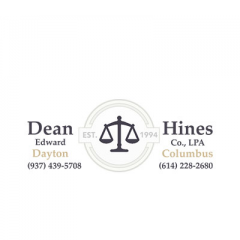 Our firm has offices in Dayton, Ohio and Columbus, Ohio. We also provide tax representation Nationwide.